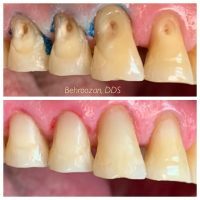 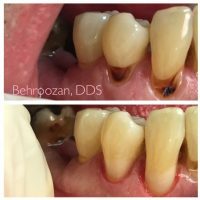 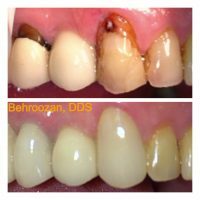 Cosmetic Fillings - Santa Moniza Dentist - Yosi P. Behroozan, D.D.S. 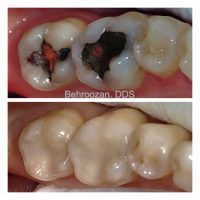 There are various restorative materials for the treatment of dental decay. 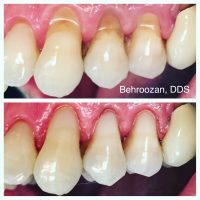 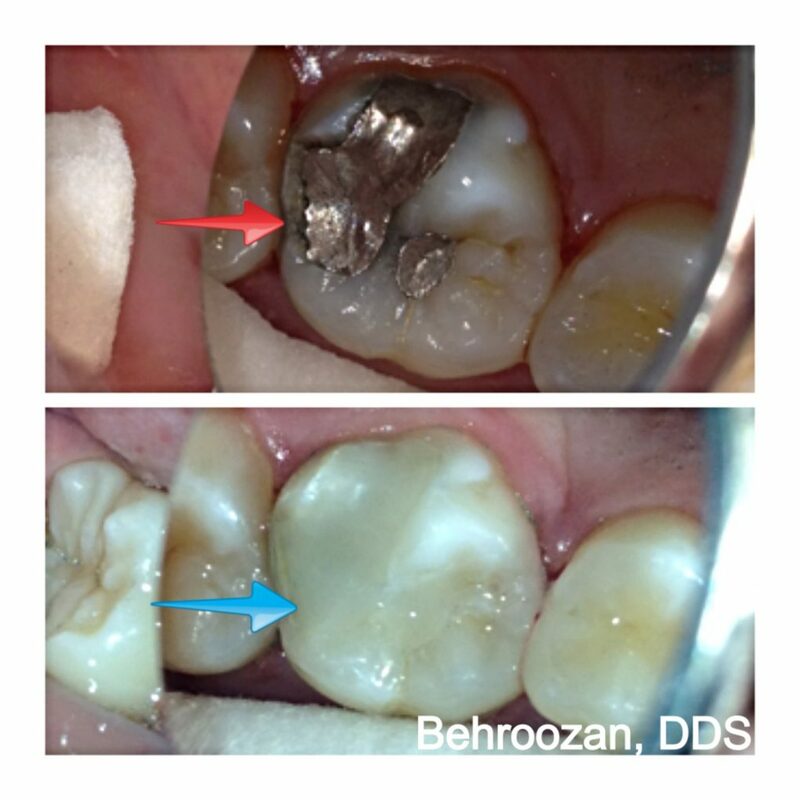 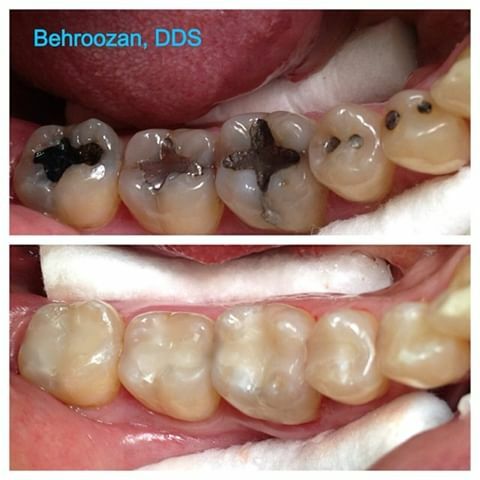 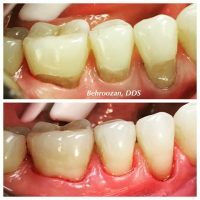 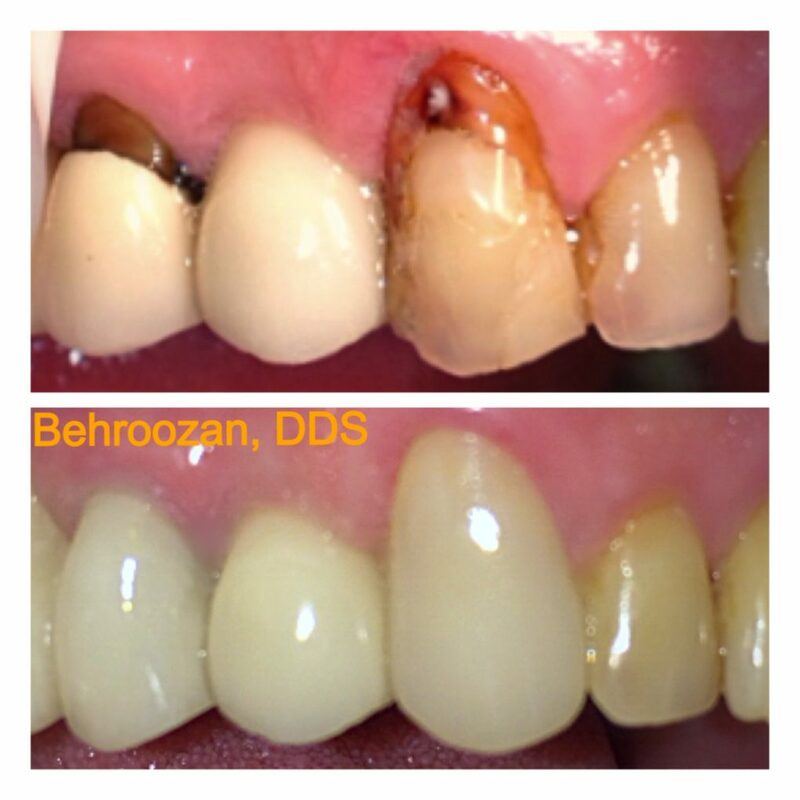 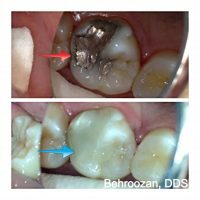 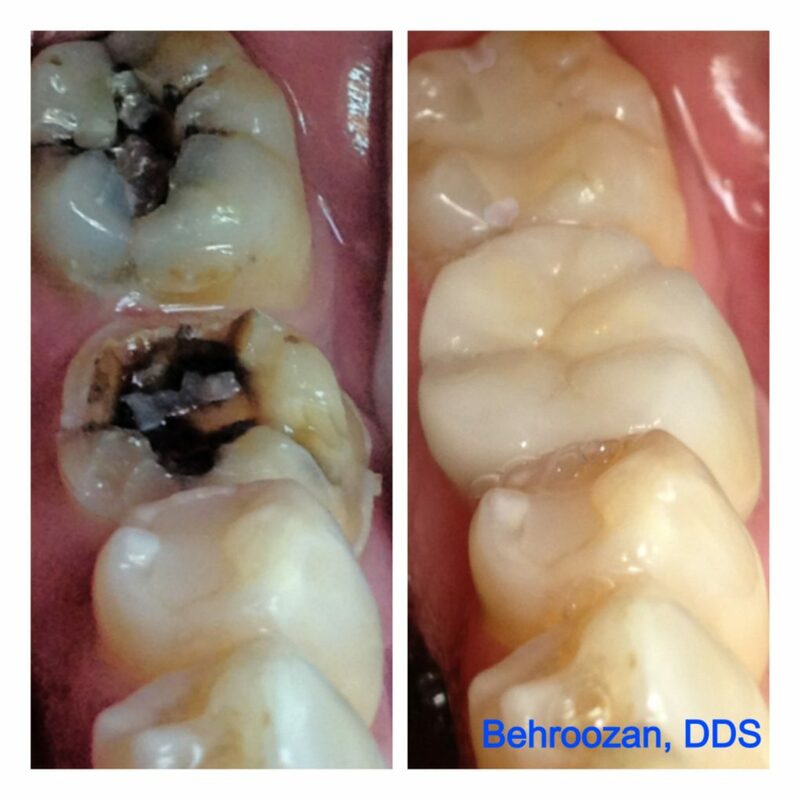 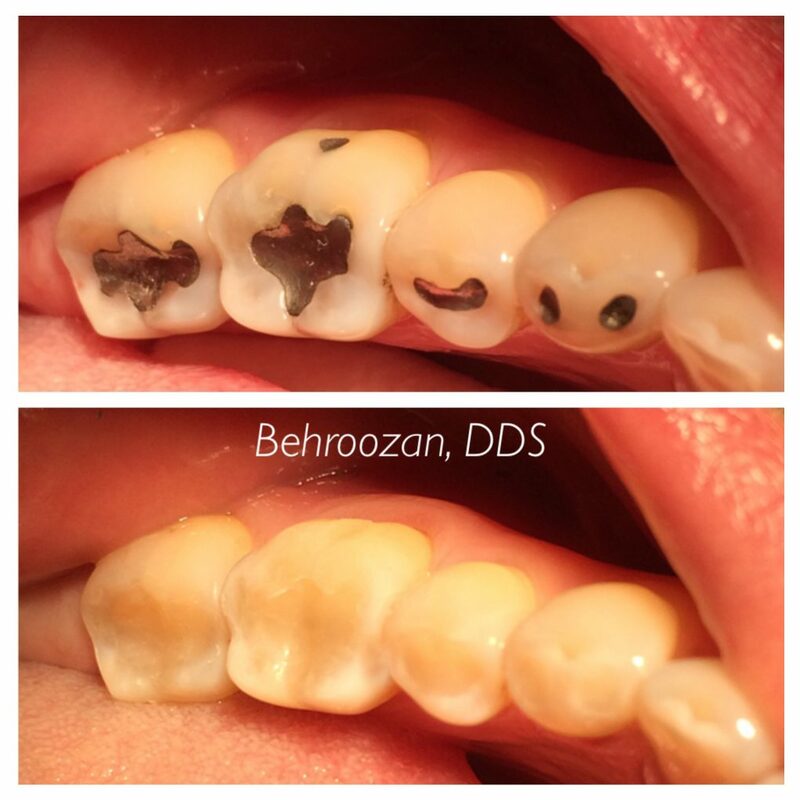 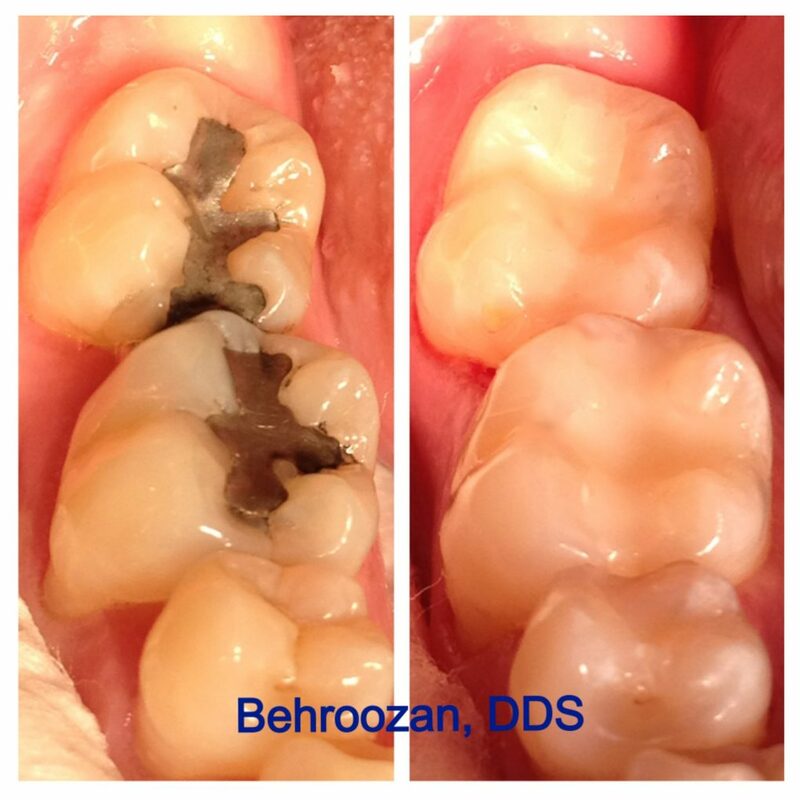 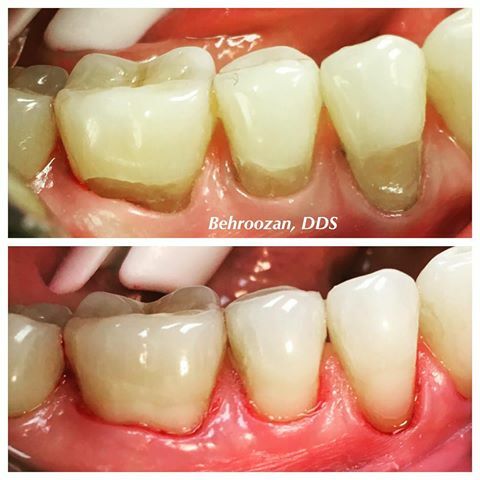 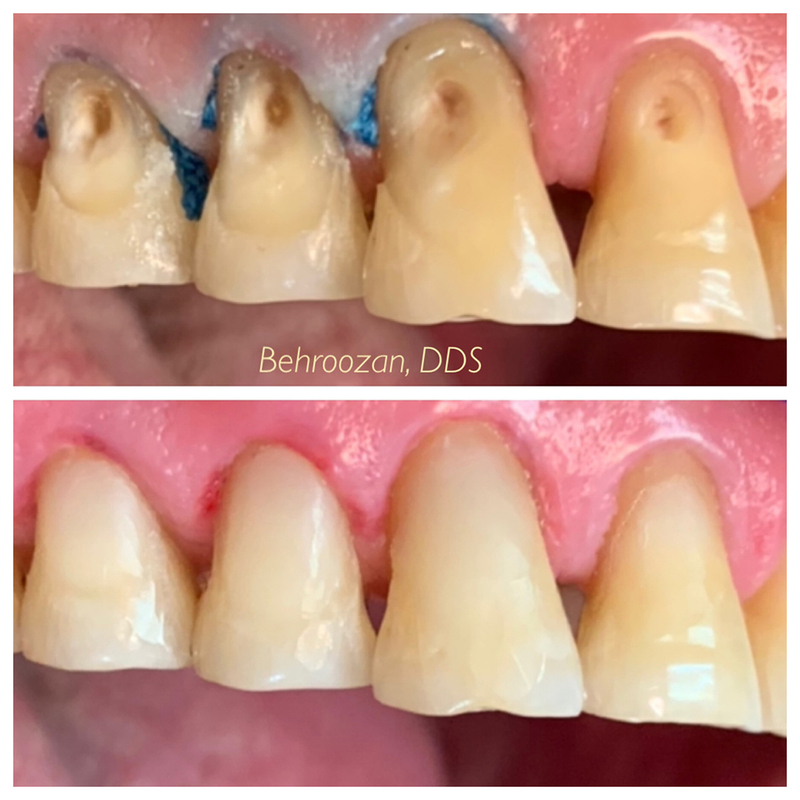 Dr. Behroozan provides various types of cosmetic fillings, including composite, porcelain, gold, and amalgam fillings. 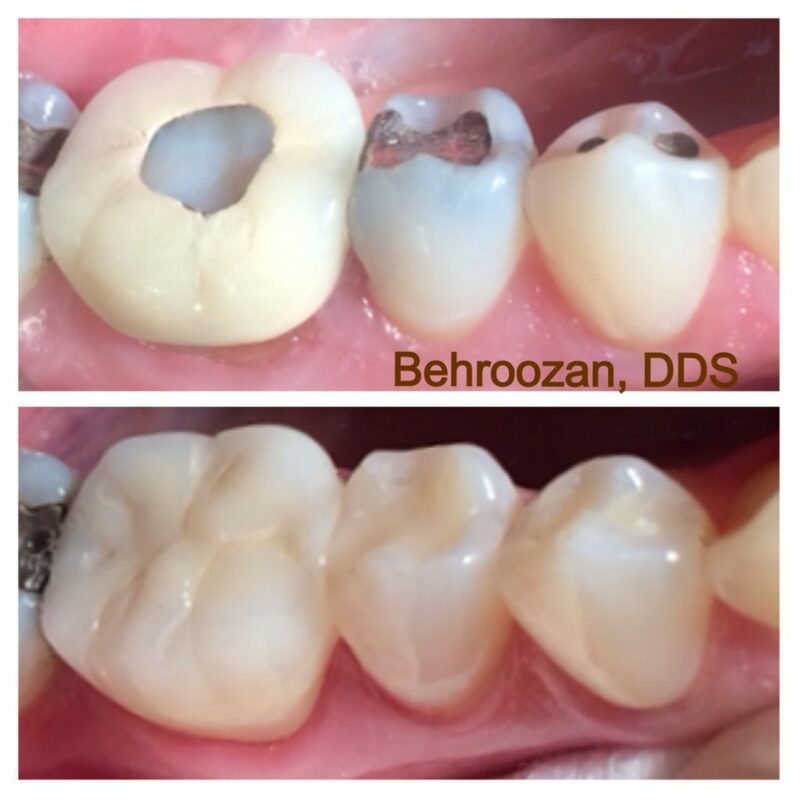 The advent of high density, durable resin composites is a dream come true. 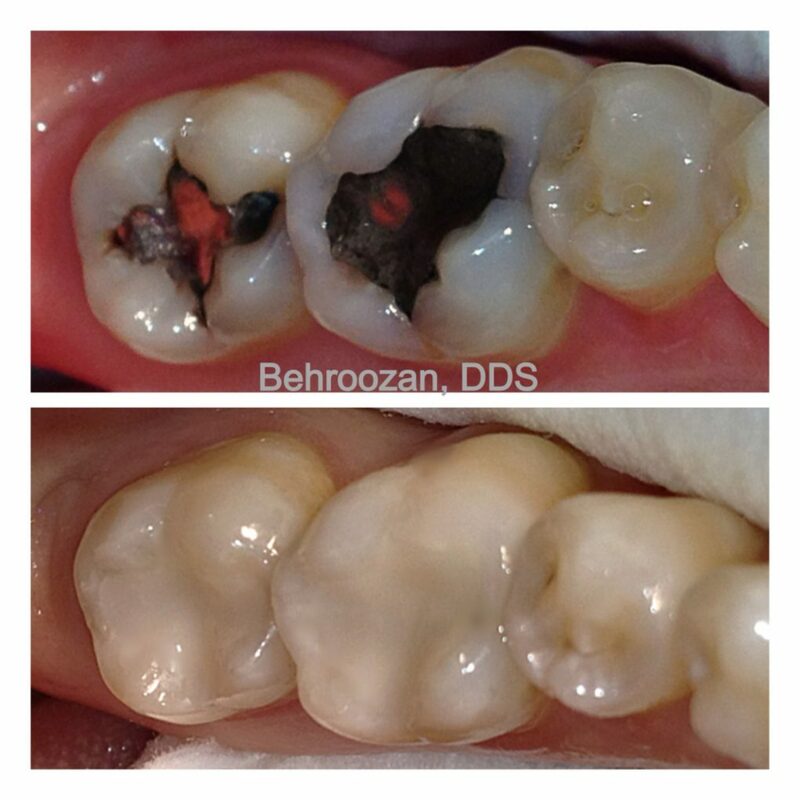 Not only can we provide long lasting, stable restorations, but just look at the results! 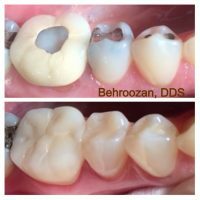 The final material used is a “tooth-colored” filling. The composite material may be laboratory processed for greater strength or may be hand sculpted chair side within an hour by Dr. Behroozan. Visit our dentist to see which cosmetic filling solution meets your specific needs.